Our exclusive live transfer program gives you a double-verified live transfer of pre-qualified prospects. 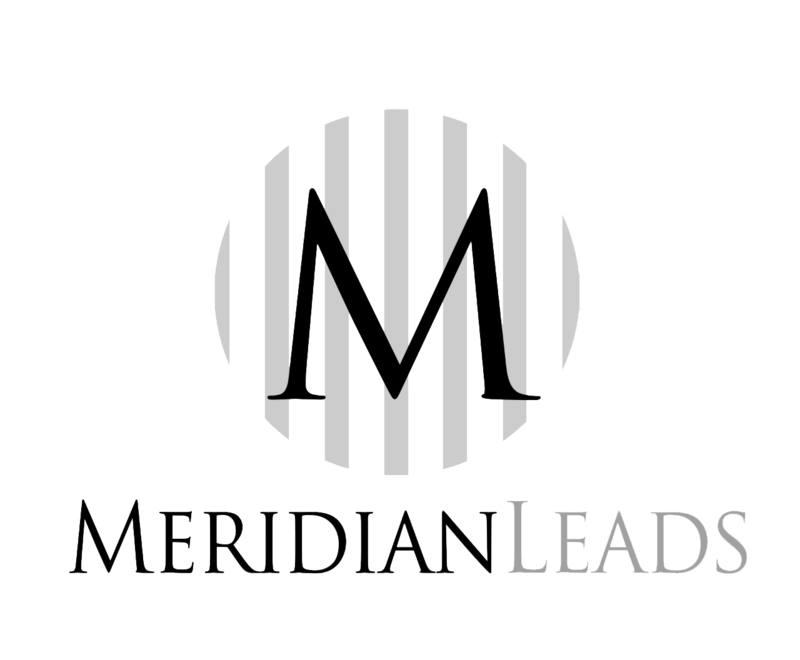 These leads close at the highest rates and produce a great ROI for the marketing dollar. We include a lead management system to help you manage your lead flow. We have streamlined the setup process, and you can have your campaign up and running quickly. Have your best closers speaking to hot prospects instead of prospecting and cold calling. Each and every lead that is sent to our customers passes through our proprietary Double Live Lead Validation Process. Consumers are called and asked if they have a need for your product or service. When the prospect shows a sincere interest, the agent asks over a dozen questions to understand and verify their interest. If the prospect’s answers match your desired criteria, the call is transferred to a third party validation unit to be independently verified. This quality control feature allows only the best live leads to pass through our screening process thus increasing your closing ratios and getting you higher revenue on your investment. These quality leads have the highest prospect of converting into a profitable transaction and are 100% guaranteed.